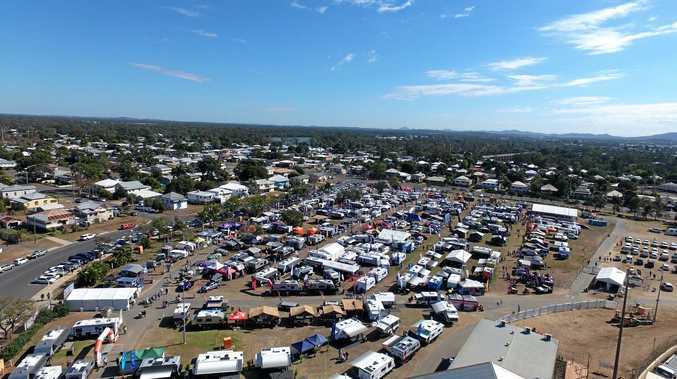 ROCKHAMPTON's annual Home Show and Caravan Camping Expo is expected to not only bring millions of dollars into the local economy but to also increase tourism interest within the area. With a majority of the expo's attendees having access to a 4x4, camper trailer, caravan or motor home, they expected to return to the area for future holidays. Research states those who come to the expo and purchase a new leisure vehicle from the expo are 90 per cent likely to holiday within a three-hour drive of where they live. Australian Events' Bob Carroll said it is "wonderful news for local businesses, great news for the local economy and a welcome shot in the arm for local tourism”. 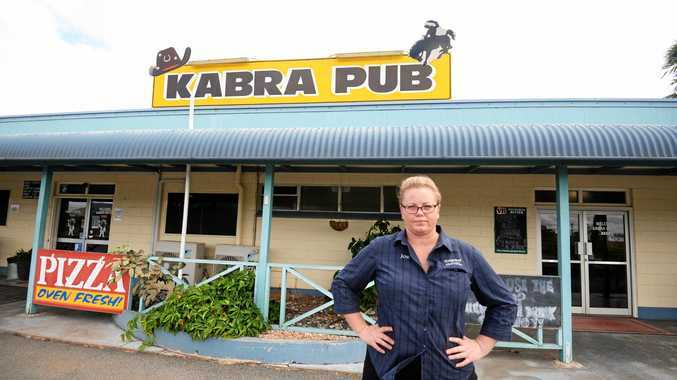 "If you drive for even two hours north, south or west of Rockhampton then you will see some pretty amazing places, not to mention what is on offer on the Capricorn Coast,” Mr Carroll said. Organisers are encouraging attendees of the event to get in early and be prepared to spend hours seeing everything there is to offer including entertainment. There will be $25,000 in prizes to be won including a brand new boat, outdoor living package, a Solar energy package and other minor prizes. To find out more about the event, visit www.RockhamptonExpo.com.au for a current list of the event's exhibitors, details on parking, directions and entertainment times.